As The World’s Leading River Cruise Line®, Viking believes in offering you extraordinarily well-designed cruises that bring you closer to the cultures of the world. Its intimate vessels sail into the heart of your destination — where new discoveries are just a short walk from your ship. 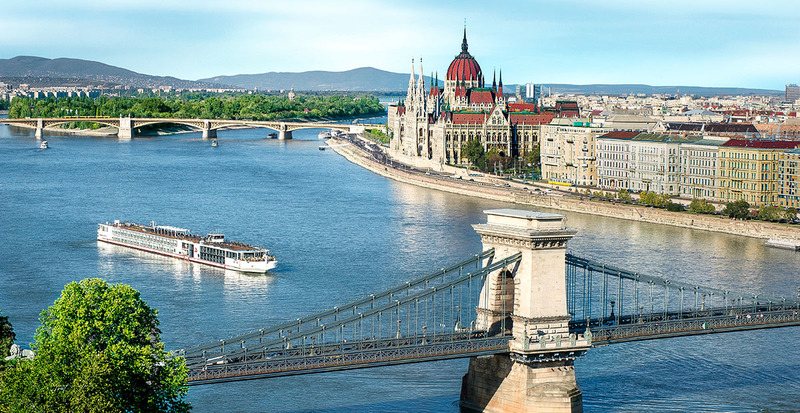 Viking Longships® sail through Budapest and beyond. Travel should be more than just a trip — it should be a doorway to cultural insight and personal enrichment. That is why Viking itineraries are designed to help you explore and engage with your destination through its food, culture, countryside and customs. Included shore excursions and carefully curated optional tours provide the perfect overview of must-see cultural and historic highlights. But The Viking Way® of exploration goes beyond the expected and iconic, offering Local Life, Working World and optional Privileged Access® experiences. Onboard enrichment programs bring local culture and history to life, complementing your time ashore. With ships thoughtfully engineered to bring the outside in, Viking has fine-tuned the art of exploring the world in comfort. Graceful staterooms and suites were designed for ultimate comfort and serenity, and light-filled public spaces inspire and refresh you throughout your journey. 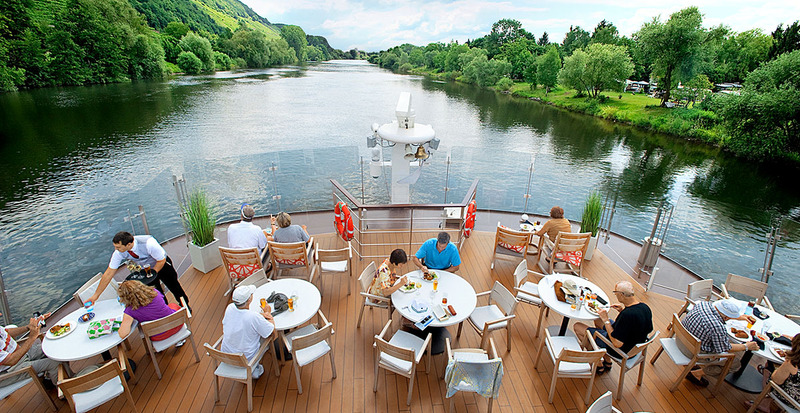 Plus, its state-of-the-art Viking Longships® — the newest and largest river fleet in Europe — feature premium amenities, river cruising’s first-ever true suites and the most al fresco dining on Europe’s rivers. This small-ship, destination-focused approach to river cruising has earned Viking a place in the industry as not only the world’s most recognized cruise line, but also the most highly awarded one. Last year, the company was voted the No. 1 River Cruise Line by Condé Nast Traveler in its 2017 Readers’ Choice Awards and once again named one of the Best River Cruise Lines by Travel + Leisure readers in the 2017 World’s Best Awards. Discover all the reasons why when we book your voyage on the Rhine, Danube, Main and Elbe rivers and beyond. Sail with Viking and experience a journey of discovery created for curious travelers like you, with true explorer spirits. Call us today!